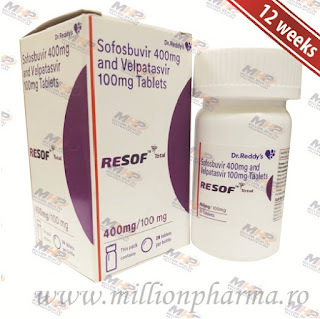 Sofosbuvir 400 mg Tablets -- Hepcinat, Myhep, Sofovir, Sovihep, Resof, Virso, Viroclear. Sofosbuvir 400 mg & Ledipasvir 90 mg -- Hepcinat LP, Ledifos, Resof L, MyHep LVIR, Ledihep, Ledviclear, Hepcvir L Tablets. 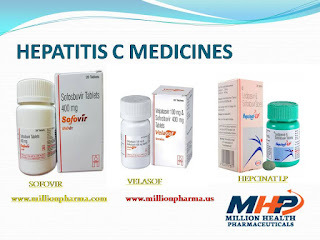 dihydrochloride 60 mg Tablets -- Daclatasvir,NatDac 60 , Daclahep, MyDacla, Hepcfix, Dacihep.